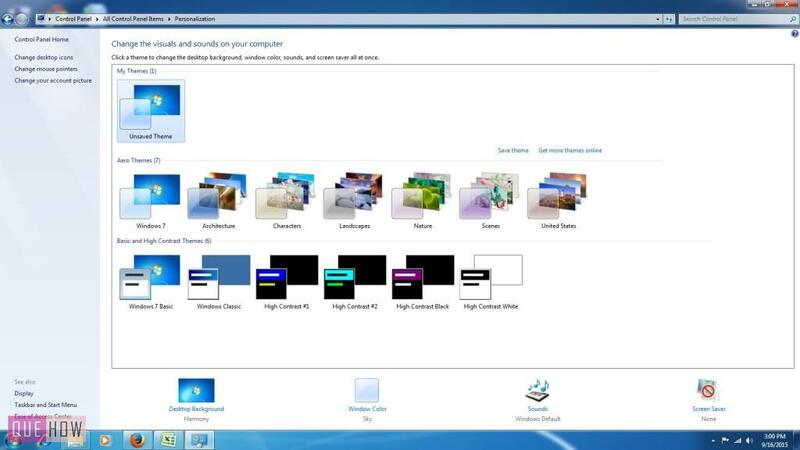 When you want to change the look and feel of your Windows 10 Operating system, one question definitely arises in your mind that “Where is the screen saver settings”? Because you’ll not find it in a Control panel as you do in Windows 7. 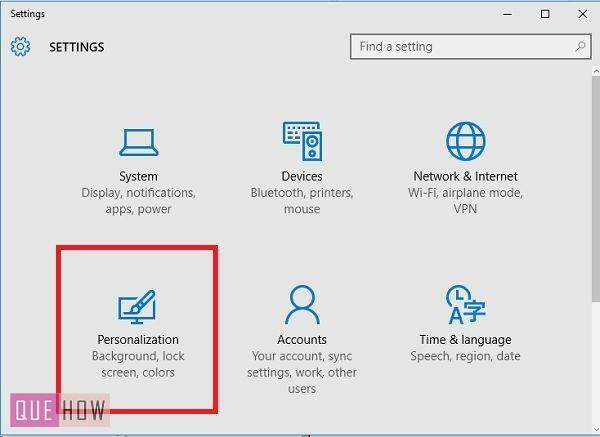 The Windows 10 has imbibed some changes and appears different from its previous versions, one of the changes that can be seen is, in the personalization settings. 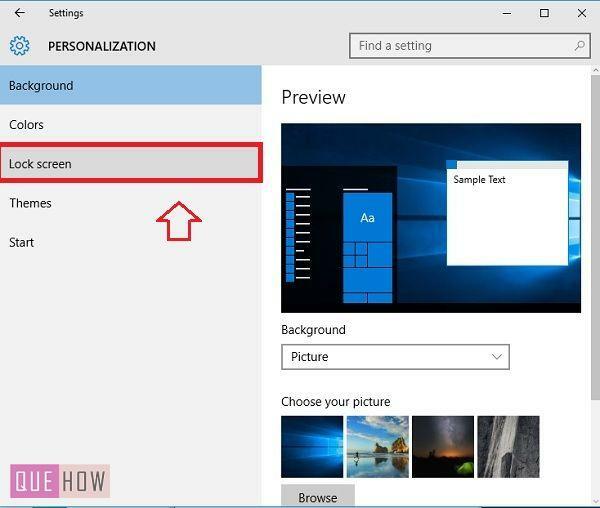 In this version, you won’t find your screensaver settings in the Control panel and for that, just go through this article to find out how to configure screen saver in Windows 10, by performing the simple steps as explained below. 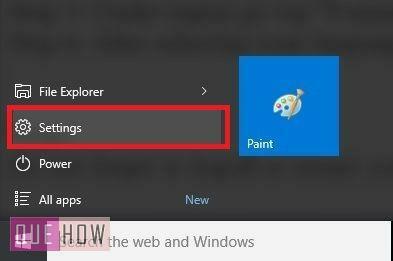 Step 1: Go to the Start menu and click on “Settings”. Step 2: Now under the settings, just click on “Personalization” icon as shown in the figure below. Step 3: Under the Personalization, click on “Lock Screen” option and then scroll down the page. 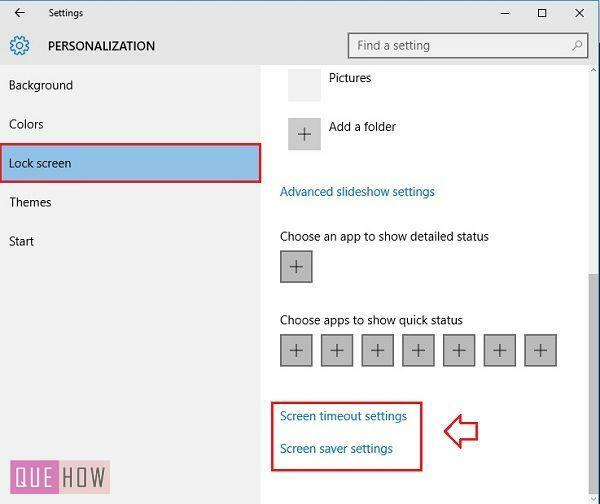 Step 4: Here you’ll notice “Screen Time out settings” and “Screen Saver Settings”. From that, just click on screen saver settings. 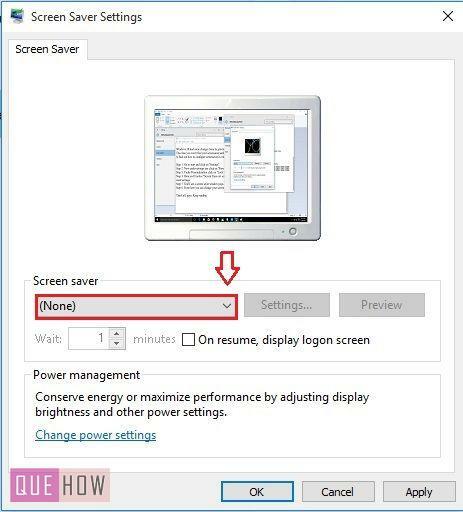 Step 5: You’ll see a “Screen Saver Settings” window pops open. 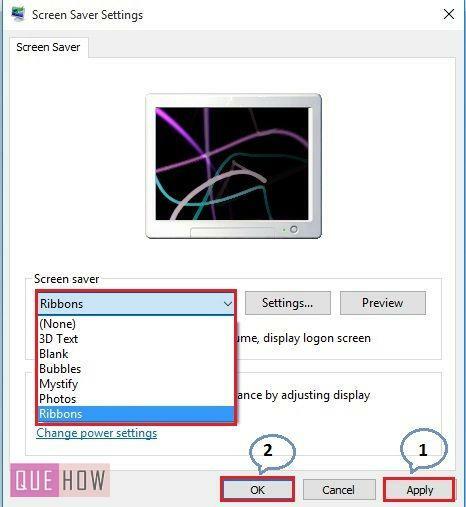 Step 6: From here you can change your screen saver and its settings. Once you are done with the changes, press “Apply” button and then click on “Ok” to finish the configuration. That’s all, friends. Keep reading!!! !